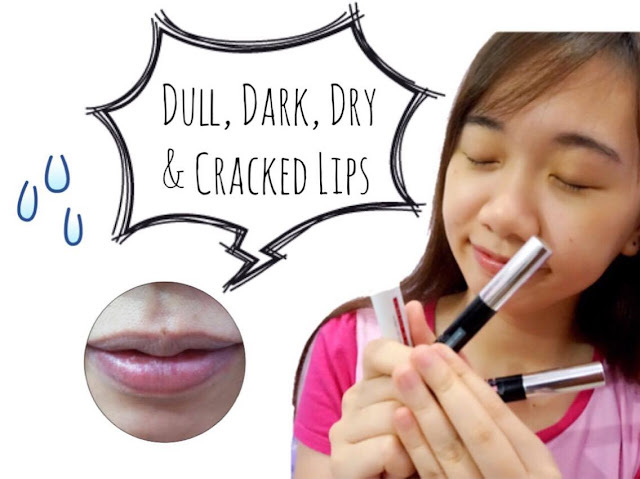 I found out that I have got a really dry,dull and cracked lips especially after I came back from trips. 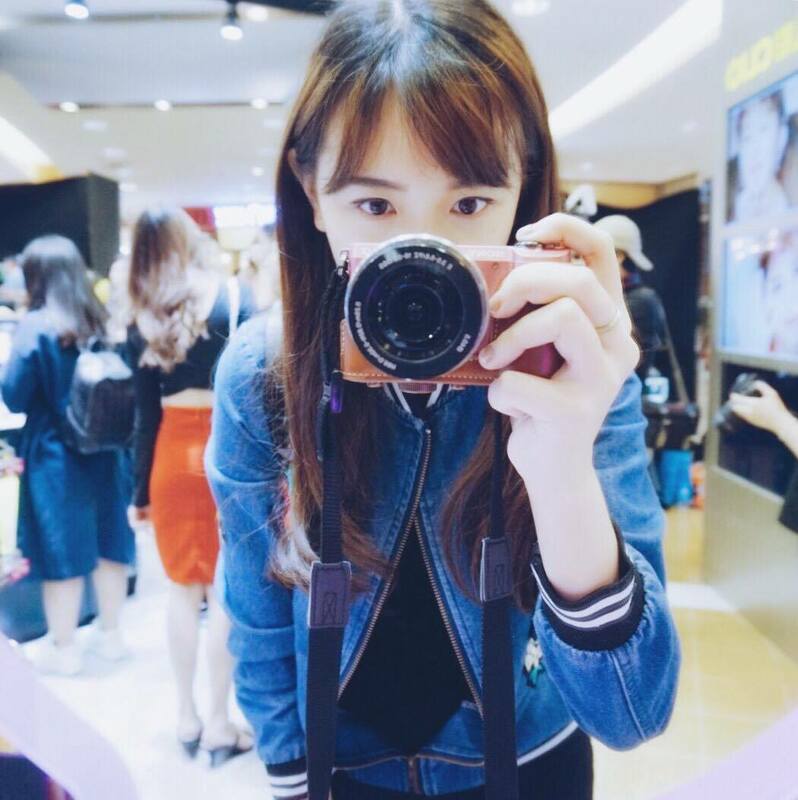 Even though I apply lip balm from time to time but it doesn't really help much, as I keep on touch up my lips with lipstick as well. So, KJI & CO 24 Hours Lip Spa came just so in time! Where now I can begins to indulge myself in a luxurious lip-pampering experience that able to help me to restore my dull cracked lips to their youthful healthy supple allure. 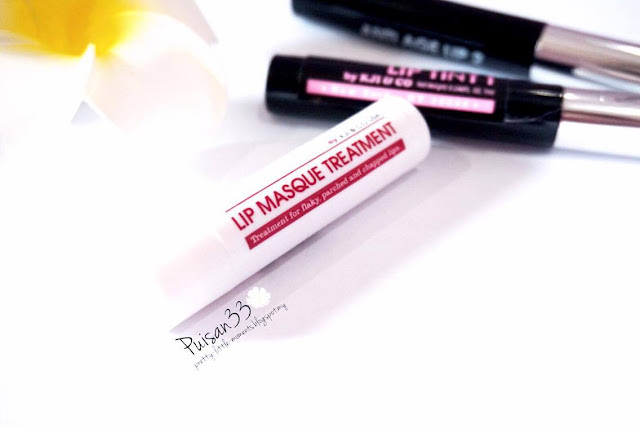 3-in-1 means that it comes in with an application that helps in anti-aging, lightens lip discoloration and reduces fine lines on lips and restore full plumpness in just 24 hours which I really need these! 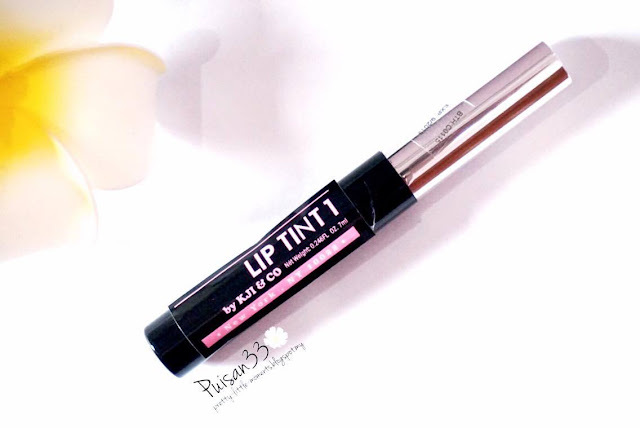 This is a semi-permanent lip color and lip lightener in one, this soothing blend of natural plant extracts lightens discoloration from smoking, the aging process, etc. 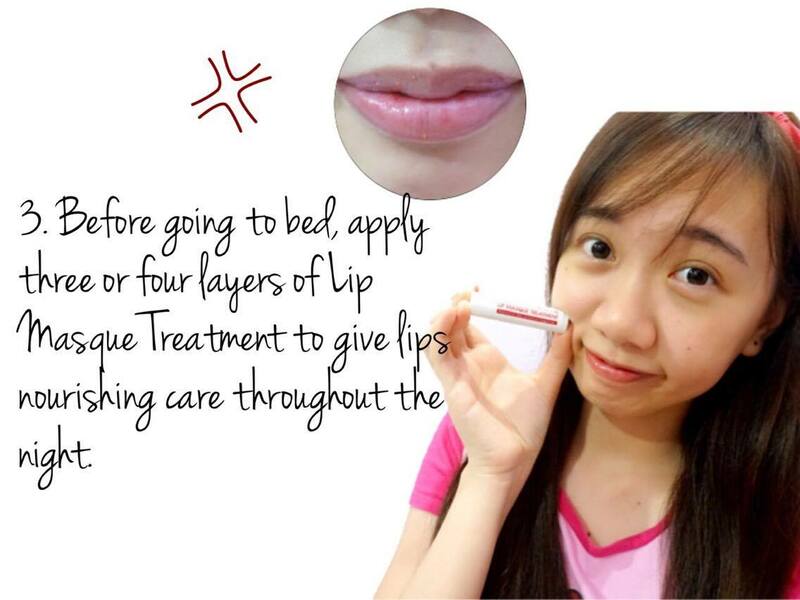 Besides, it also help to restores a naturally healthy pinkish tone to lips in just ONE MINUTE! 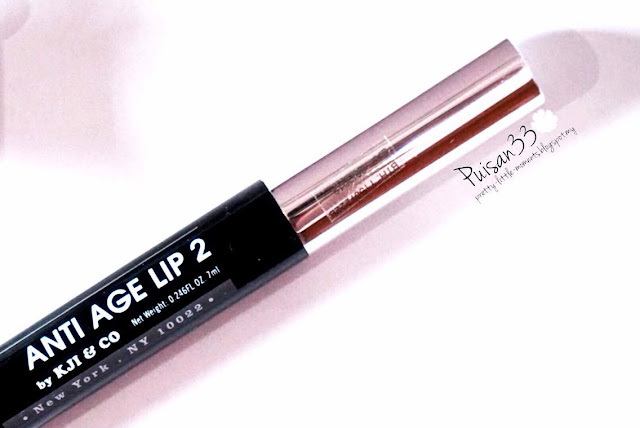 It lasts 50% longer than the conventional lipsticks or lip glosses! 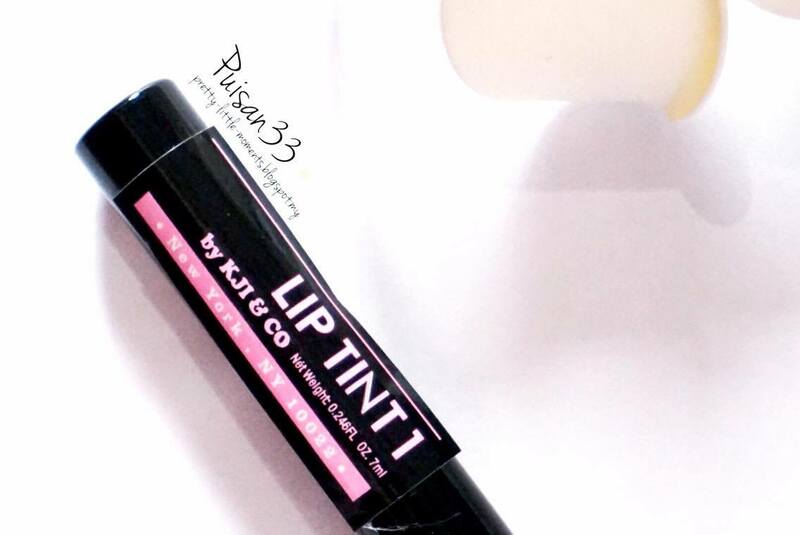 Everyone will now wonder what's your secrets for having such natural luscious pink lips! A fast-acting lip-plumper and line-filler that helps heal cracked & parched lips and diminish lines in just one minute. It also contains Yuzu fruit extract, a citrus fruit from Japan and Korea which rich in Vitamin C, that give protection against the sun and helps in prevent discoloration with a pleasant citrus taste. 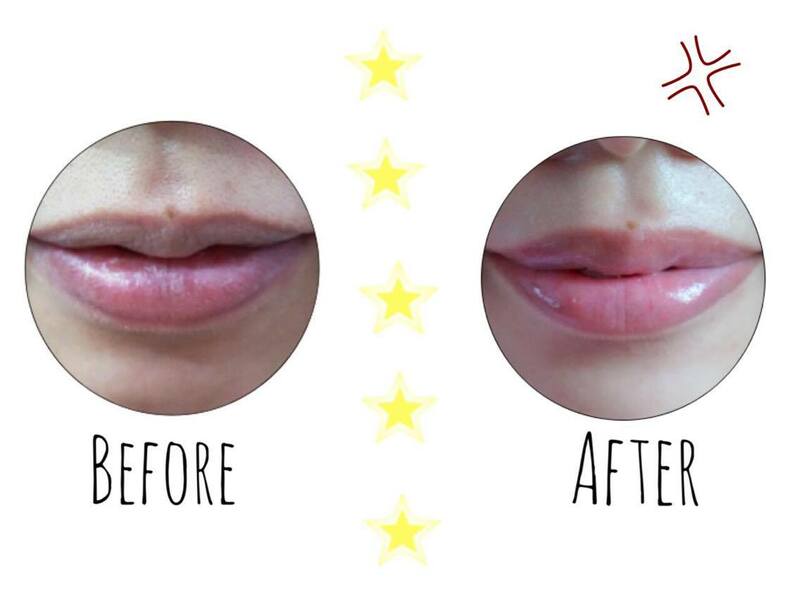 Lips take on a youthful suppleness and feels soft & comfortable, appearing plumper, pinker and simply ravishing! 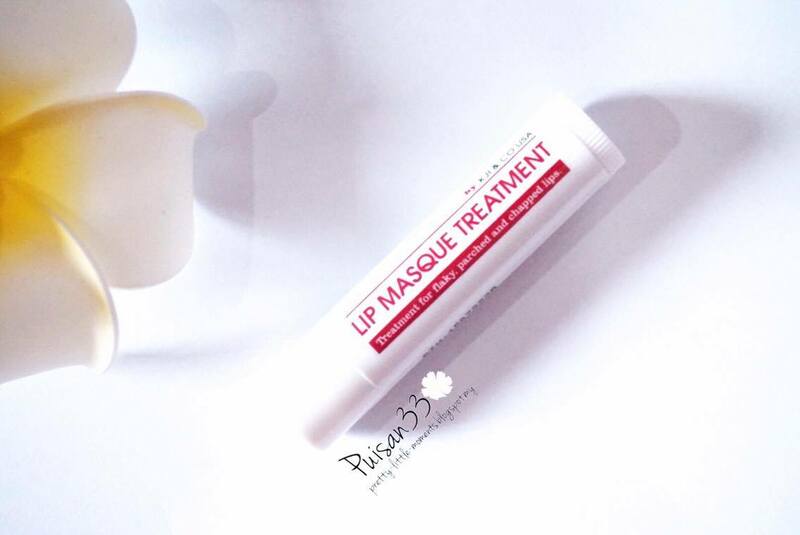 A lavish lip masque in stick form that works overnight to rejuvenate dull tired lips, reduce lines and restore hydration for healthy pink succulent lips upon waking. Contains active ingredients such as crushed white tea tree trunk to slough dead cells and peppermint extract and shea butter to condition, nourish and smoothen lips. Its antioxidant activity fights free radicals and keeps lips protected to preserve the health & youthfulness of lips. As seen from the small round picture above, I have got a really dry, dull and cracked lips. nevertheless. I starts to worry. 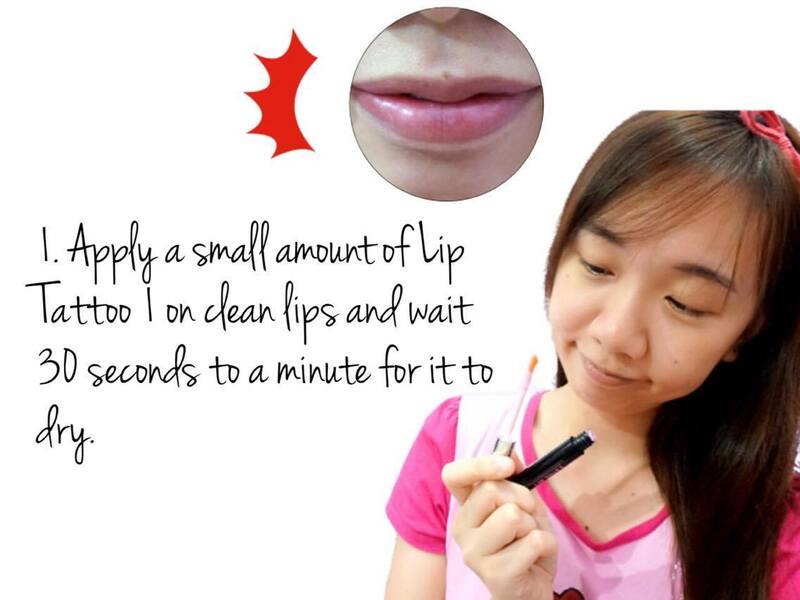 -Small round picture is after the application of applying the Lip Tattoo 1, where the smell is really pleasant like lip tint. However, the color is more towards pinkish. 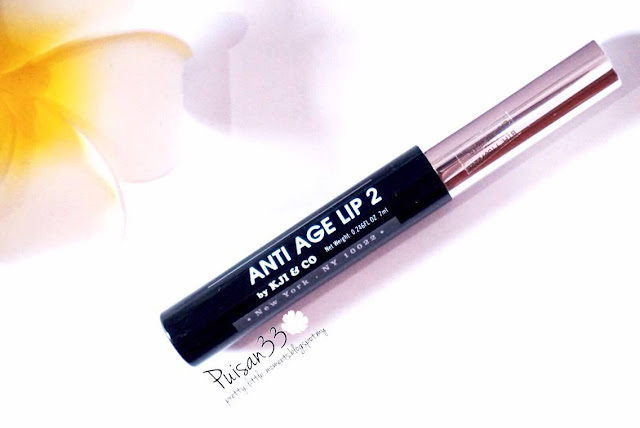 -Hence,follow by the Anti Age Lip 2, where it act like a top coat, gently put it over the lips and putting extra attention to the problem areas such as the part where the lip skin peeled off. 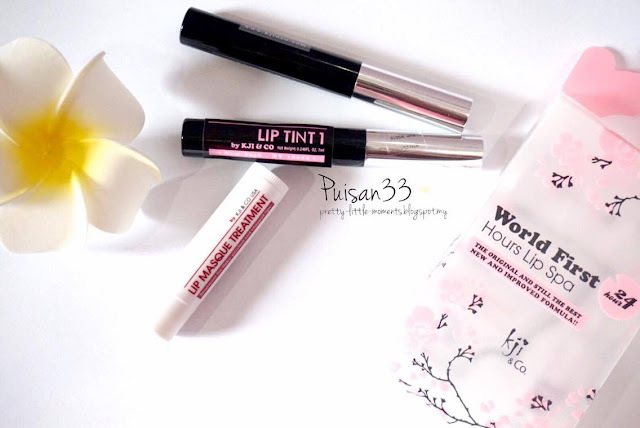 -The last step will be repeat step 1 and 2 on the next day and you are now ready to flaunt gorgeous naturally pink and healthy lips! Let's see what's my before and after! 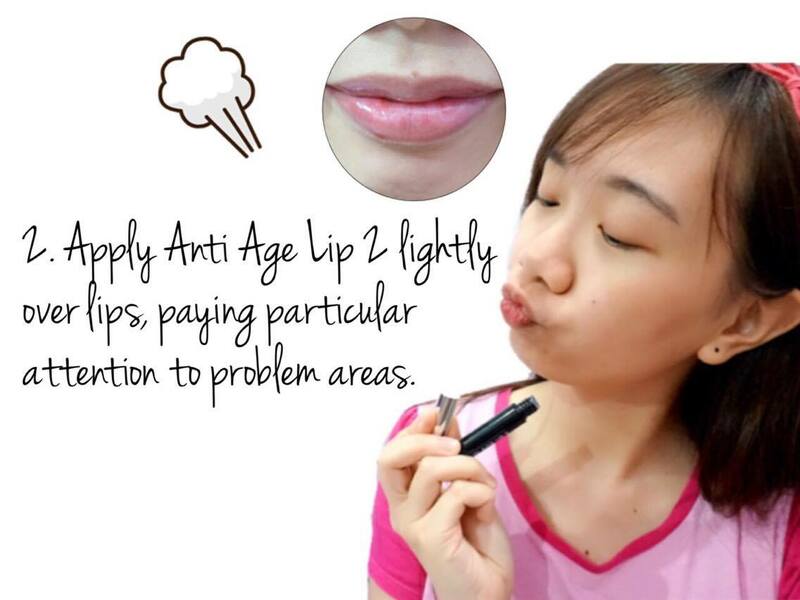 Simple & proven 3 steps lip care solution. 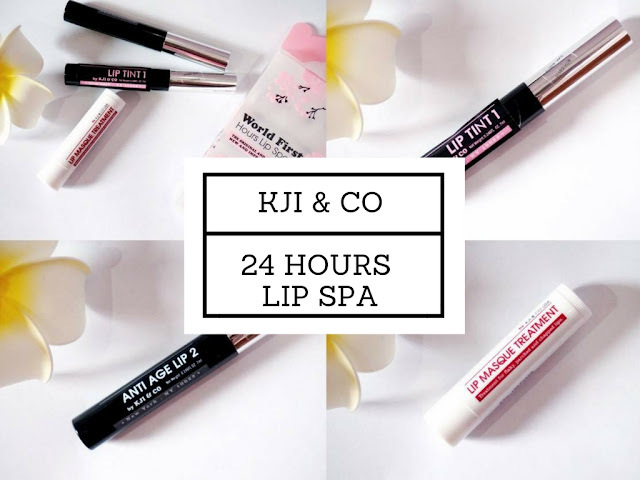 -KJI & CO. 24 hours lip spa didn't disappoint me, highly recommend for you, if you got a really dry and cracked lips like mine where in need of a Lip Spa. -Normal lip balm doesn't give me the same effect and results like how 24 Hours Lip Spa did, where I'm really impressed. -It is more recommended to do it before you going off to bed where the last step is the mask step.